SystemForward® America, Inc. is the National franchisor of the Pop-A-Lock franchise system, and they’ve extended their success to the HVAC industry with Temperature Pro. Temperature Pro follows the Pop-A-Lock model, but built on the expertise of HVAC Industry experts who have perfected the formula for success. They’ve packaged all this and back it with proven SystemForward® models and support. TemperaturePro provides heating, air conditioning, HAVC, Insulation, Indoor Air Quality, Cost Savings, Energy Efficiency, Maintenance and Comfort. 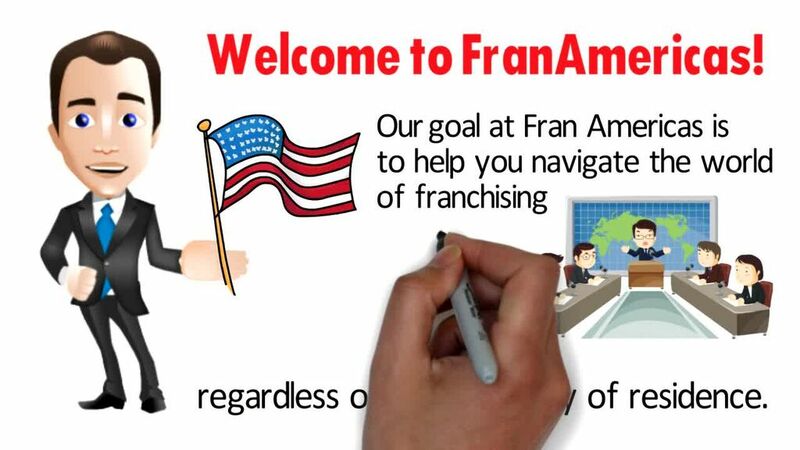 Are you interested in franchising your business or expanding into new markets? Where do you want to franchise?